We partner with the WIT community in teaching, learning, and scholarship by providing resources and services that anticipate and respond to changing information needs. 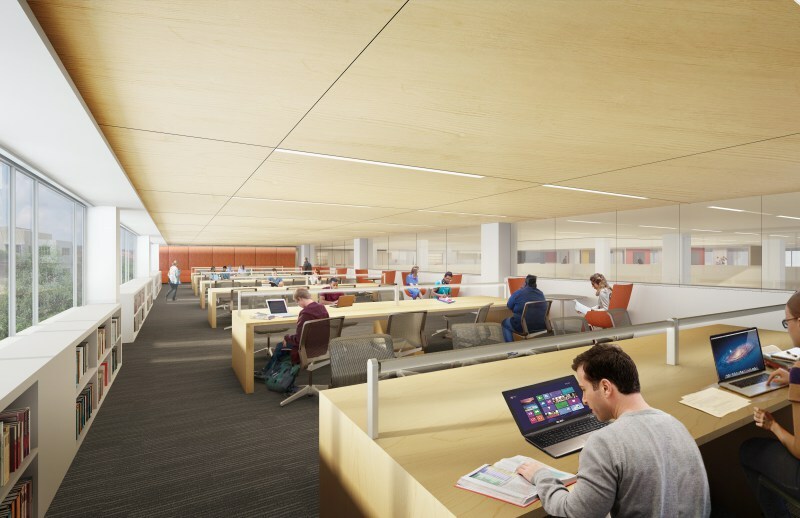 The Douglas D. Schumann Library & Learning Commons is a dynamic, technology-driven space for students and faculty to collaborate and learn. The Library was renovated in 2016 with the help of the architects of Perkins + Will.